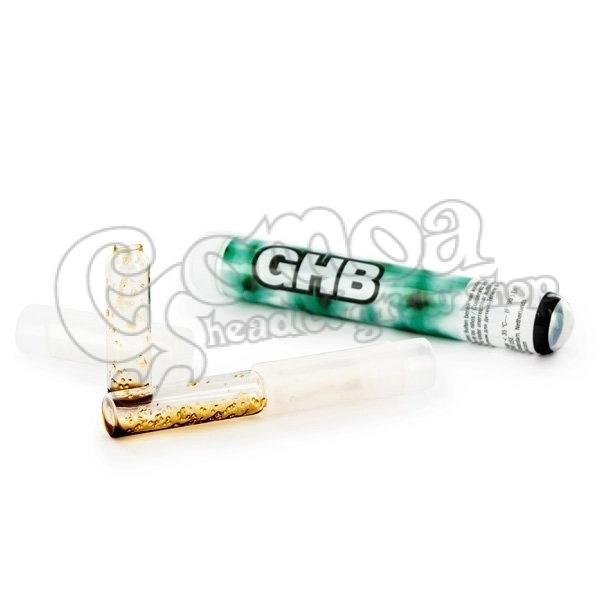 This 1-piece drogtest is applicable for GHB – a designer drug that has become very popular recently. The usage of the test consists of 4 simple steps: Crack open the ampoule, insert a small amount of the sample, put the plastic lid on and shake well, and compare the colour change to the chart. We recommend these tests for parents, schools and authorities to test suspicious substances. With the help of these tests you can quickly and easily identify certain drugs. IMPORTANT: If the indicator changes into the right color, the purity of the sample is still uncertain, because there can be other, polluting materials in it. The EZ-tests show only the presence of a drug, and not the quality! Note! The EZ-tests are not urine tests. They do not show out the presence of drugs in urine.